That picture is SO PERFECT! A little surreal and spooky. I didn't even know you took it. Hope the wedding was lovely, it looks a little sad now that everyone has moved on. Congratulations to the couple! 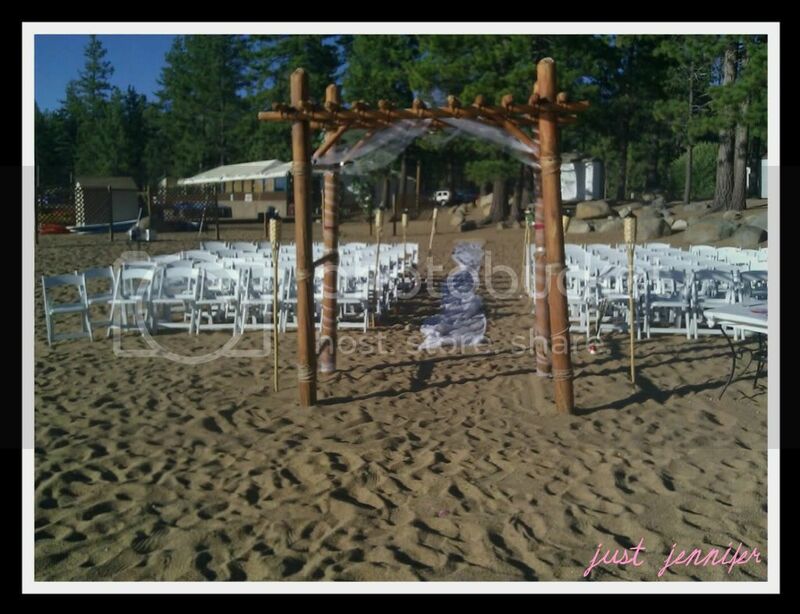 Beach wedding? Great day for a wedding! Following from Hopalong Friday.